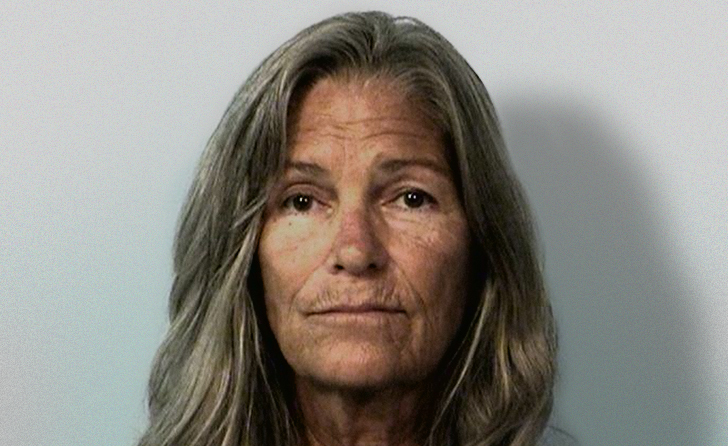 Dec. 29 – After listening to testimony in a daylong hearing, the Board of Parole Hearings has issued a continuance on the parole suitability hearing for Patricia Krenwinkel, because information discussed at the hearing was cause for an investigation. According to Vicky Waters, Press Secretary for the California Department of Corrections and Rehabilitation, once the investigation is concluded, a continuance of the hearing will be scheduled. 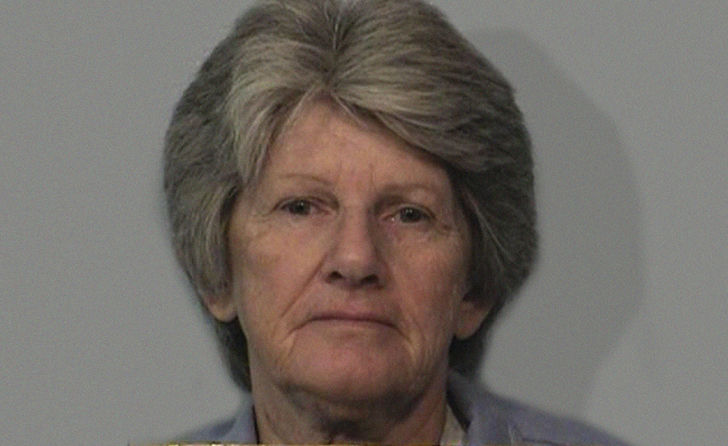 Krenwinkel, now 69, is serving a life sentence for her role in the seven Tate-LaBianca murders. She was sentenced to death on March 29, 1971, but saw that sentence commuted to life when the death penalty was briefly outlawed. Krenwinkel, who was last denied parole for seven years in 2011, successfully petitioned to have her hearing date advanced earlier this year. 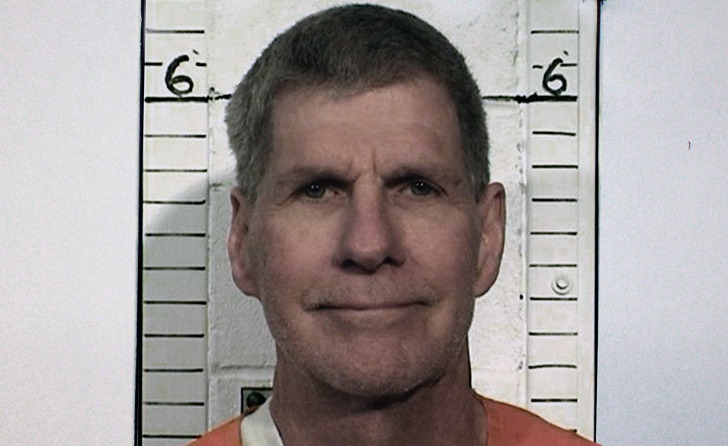 Dec. 2 – An inmate at Mule Creek Prison stabbed Charles “Tex” Watson in the back and then attempted to throw him over a second story tier. Watson spoke of the attack, which occurred on the morning of February 16, 2013, at his parole hearing last month. According to Watson, he was washing his clothes in a sink on the second tier when an unidentified inmate started hovering around him with a rolled up magazine in his hand. The inmate asked Watson if he knew anything about Kabala, and Watson replied that he didn’t. As Watson walked away, the inmate began stabbing Watson in the back with a sharpened paint brush. Watson told the Board of Parole Hearings that he didn’t think the inmate could hurt him because of the man’s small stature. According to Watson, he initially thought the man was punching him and was unaware that he was being stabbed. The inmate then began trying to lift Watson and push him over the tier but Watson was able to hang onto the railing until staff intervened. According to Terry Thornton, Deputy Press Secretary for the California Department of Corrections and Rehabilitation, both Watson and the attacker complied with staff’s orders to lie down. Thornton was unable to disclose the attacker’s name. According to Watson, the inmate was formerly in the Enhanced Outpatient Program, which is a program for inmates who have difficulty adjusting in the prison’s general population, but are not disabled enough to require inpatient care. 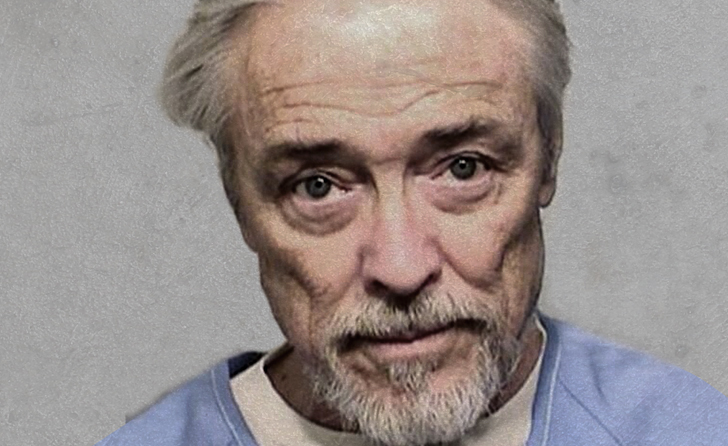 Oct. 13 – Bobby Beausoleil was found unsuitable for parole today by the California Board of Parole Hearings, marking the 18th time he has been denied release. The hearing, which was set to take place in February of 2015, had been postponed three times because of an unresolved disciplinary action and Beausoleil’s relocation from Oregon back to California. Beausoleil will not be eligible for another parole hearing until 2019.